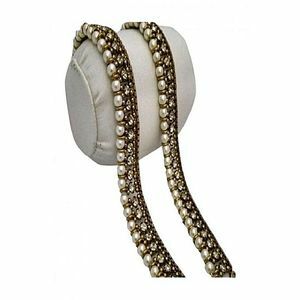 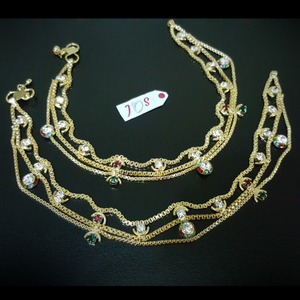 The Lowest price of Golden Anklet in Pakistan is Rs. 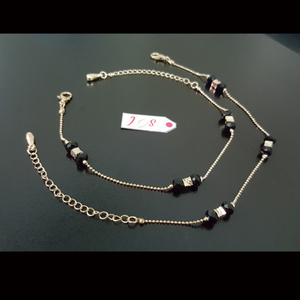 415, and estimated average price is Rs. 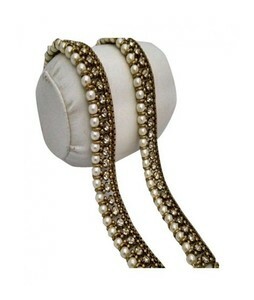 443. 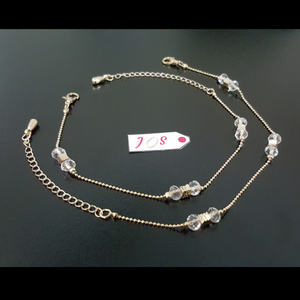 Get the latest price for Golden Zircon, New Fashion, Golden, Golden Stylish, Golden Anklet, Zardi 5, Golden Alloy, Pearl Antique, Double-fringed Bell, and other products. 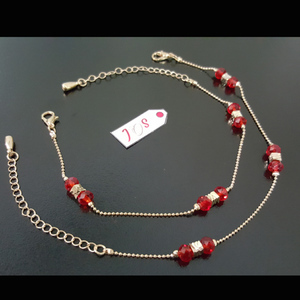 The prices are collected from the best online stores in Pakistan like Shopperspk.com, iShopping.pk, Utopia.pk - updated Apr 2019. 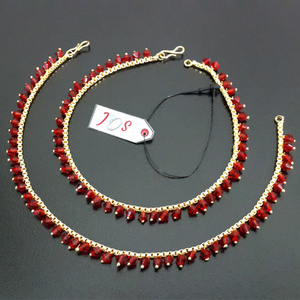 A stylish golden anklet is a great addition to a women's jewellery collection especially for occasions such as weddings and Eid. 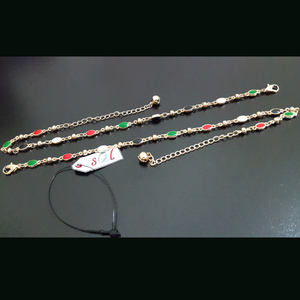 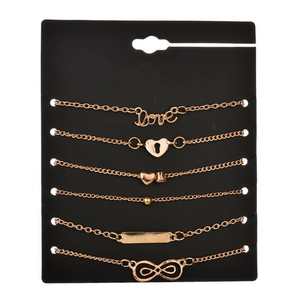 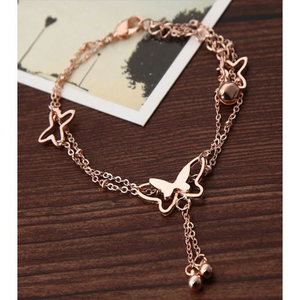 These golden anklets come in various designs and styles that are suitable to your personal preferences. 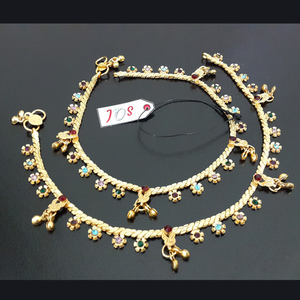 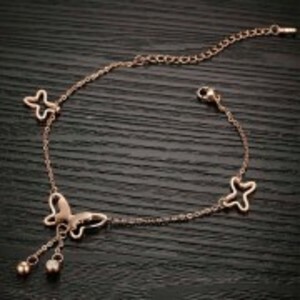 The anklets can be made up of pure gold or alloys of gold and zircon. 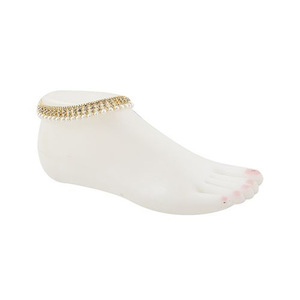 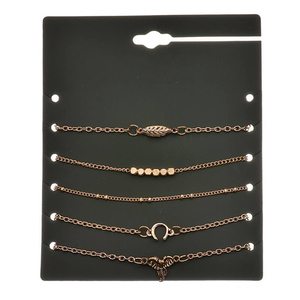 You can find an assortment of golden anklets by brands such as The Marshall, Rhizmall, 100 Degreez, and SK Golden.